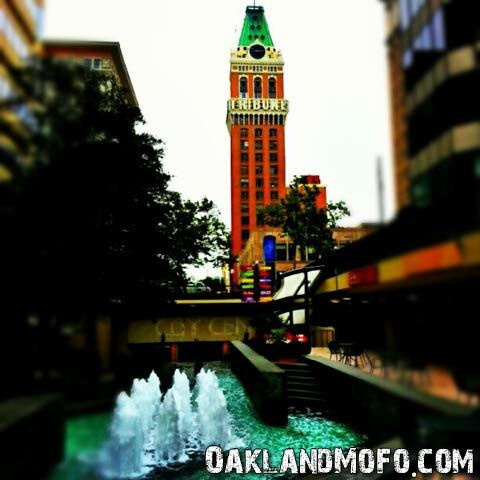 What landmark do you think most represents Oakland? What one is greatest to you? I’m honestly not sure but do have a few favorites. Port of Oakland cranes, Lake Merritt and The Tribune Building. I wanna hear your opinion. Drop a comment below or mention something that isn’t on this poll. 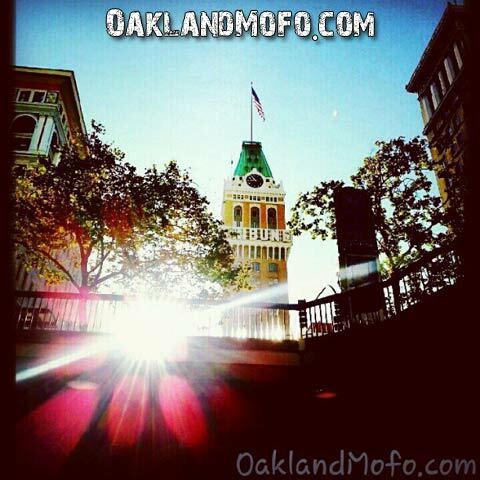 Here are a few of my photos from Instagram for you to enjoy. 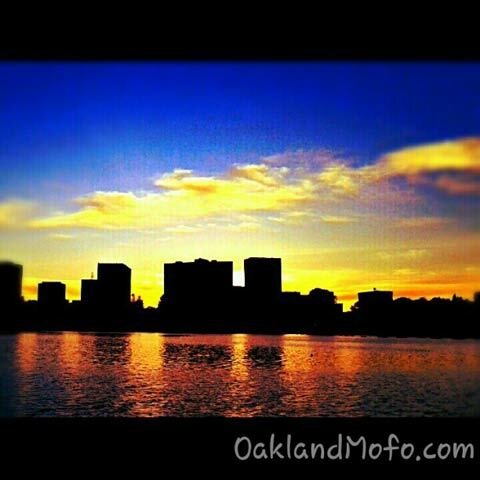 This first set of photos are all of Lake Merritt from my Instagram. 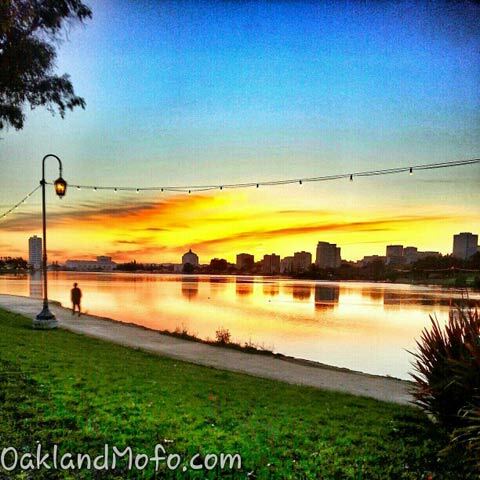 Lake Merritt at sunset. I did a little editing to this one but I really like it. 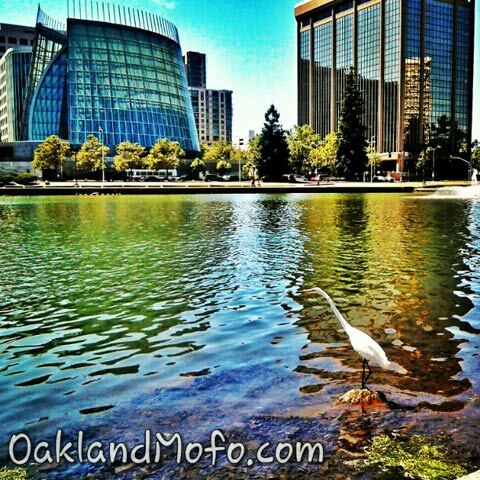 A Crane and the church at Lake Merritt. 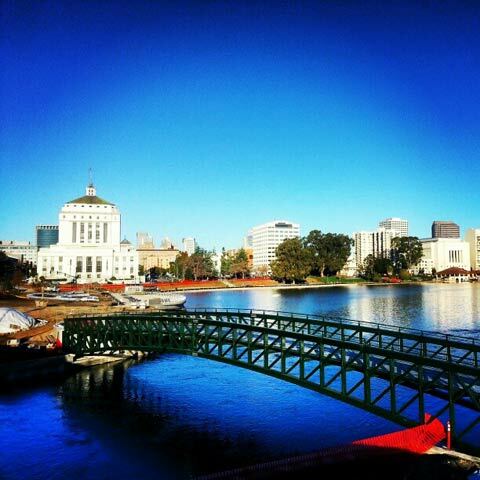 The construction project Measure DD at Lake Merritt. 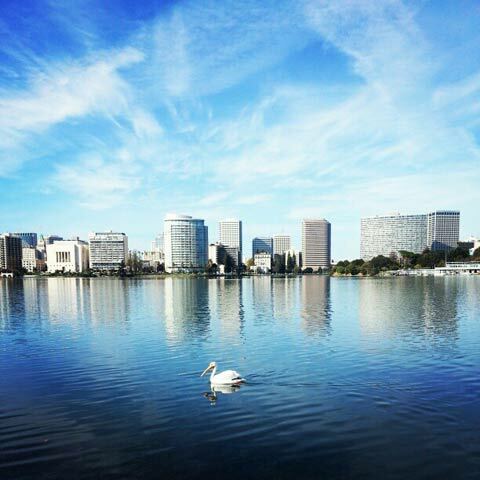 A White Pelican at Lake Merritt. 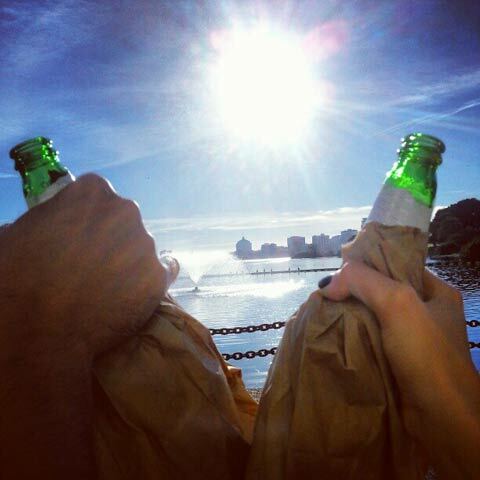 Just a normal Sunday drinking at Lake Merritt after Mimosa brunch. These days you can’t even tell if it’s against the law or not because everyone is drinking and throwing BBQ’s full of public intoxication. 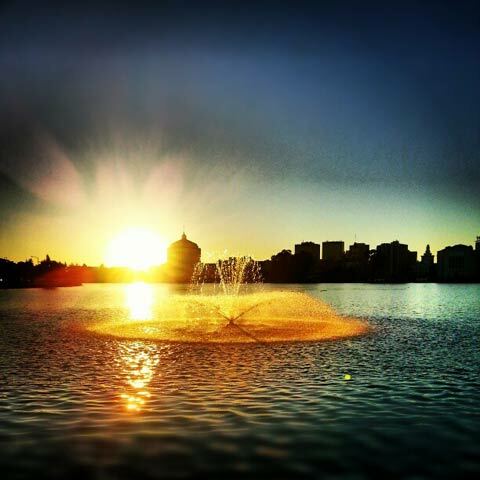 Just hanging out at the Plaza on East 18th enjoying a burrito and watching the sunset. Do you see 2pac in the water? Kidding…. kind of? I know you see him! 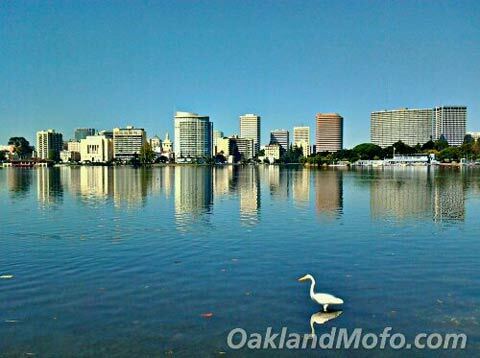 Another Crane at Lake Merritt on a beautiful sunny morning. 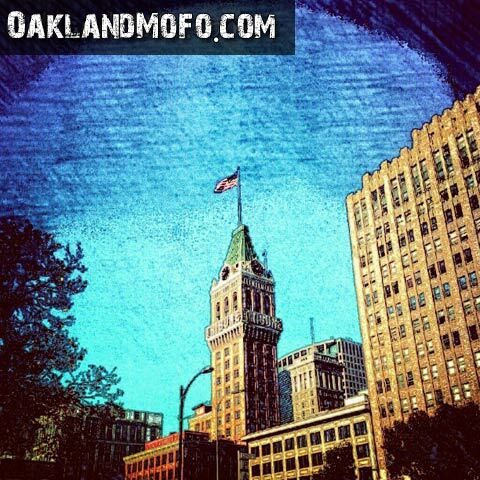 The Coolest Building In Oakland. Here is one of my favorites. 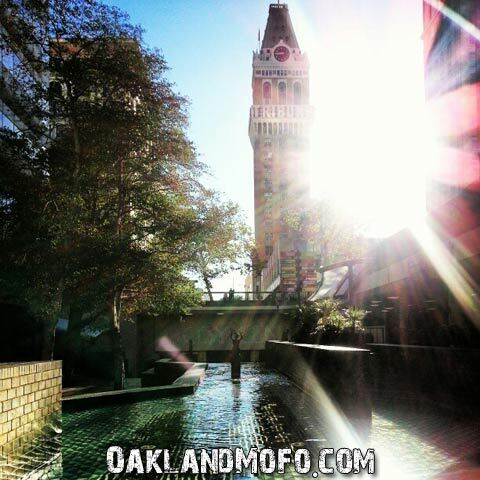 The Oakland Tribune from Oakland City Center 12th Street BART. I had fun editing this one and must say I am quite fond of it. Another lovely shot of the Tribune Tower from 12th ST BART early in the morning. 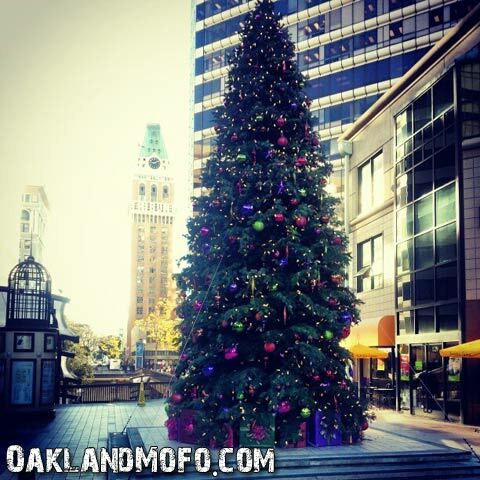 This is in City Center Oakland sometime during December when they had the Christmas Tree up. I know what you’re thinking, ok they are all from the same spot! 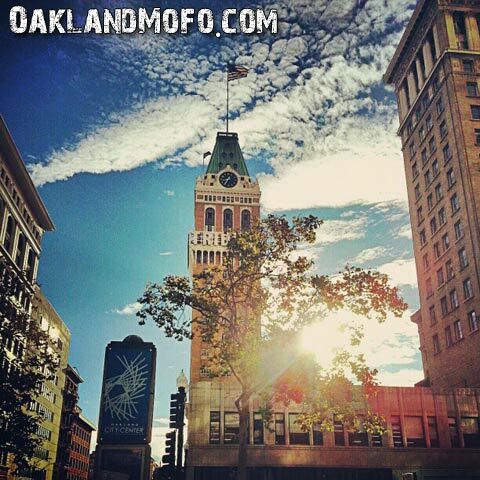 Well I do go there every morning for my commute to SF. 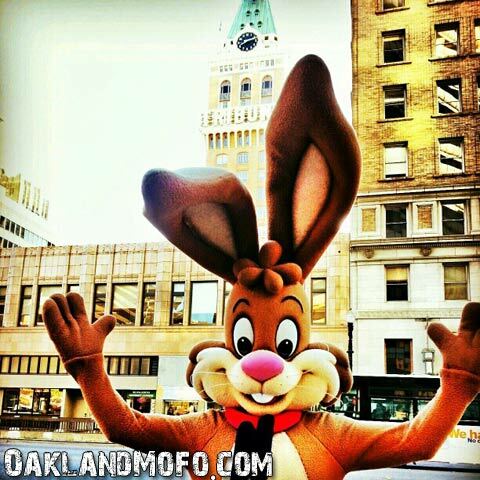 I have run into the Nestle Quik Bunny a few times at 12th ST BART on Broadway and he has given me free chocolate milk. He asked if I wanted a picture and I said not of me, with you and the Tribune. I think it died there sometime around early 2015 (cause of death is unknown, possibly struck by a vehicle). The last time I saw it (back towards the beginning of 2017) it was partially decomposed and you could see parts of the cat’s skeleton, although most of its body was still covered in fur. I’m pretty sure it’s still there. I think that a city with such extreme, systematic corruption, rampant, unabated crime, and zero accountability from public officials does not deserve to be represented by any of the landmarks proposed here. The dead cat on E 8th street symbolizes Oakland for me. Anyway, I’ve gotta go pay my $200 EBMUD bill. Their board of directors’ $300,000+ salary doesn’t pay itself, you know.